Attleboro, 2 @ Taunton, 3 – Final – Click here for a recap from this game. 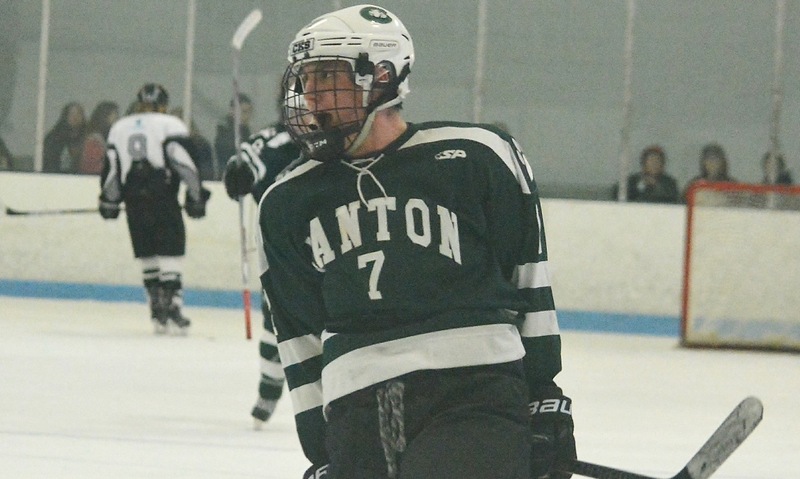 Canton, 0 vs. Medway, 1 – Final – Click here for a recap from this game. 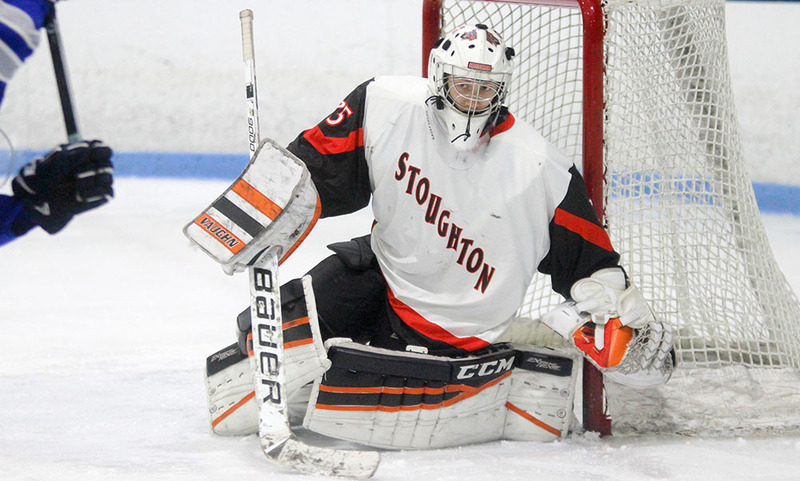 Foxboro, 1 @ Stoughton, 4 – Final – Brendan Campbell and Jon Lessa each scored a pair of goals for the Black Knights and sophomore AJ Scott made 28 saves to earn the win. Sebastian Ricketts scored for Foxboro. Oliver Ames, 1 @ Franklin, 4 – Final – Click here for a recap from this game. Mansfield, 3 @ King Philip, 0 – Final – Mansfield scored one goal in each period and went a perfect 5-for-5 on the penalty kill to earn the division win. 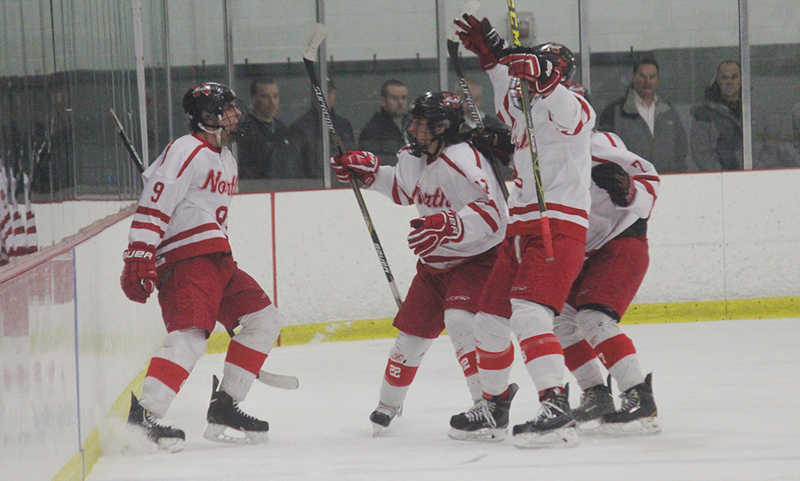 Matt Farragher opened the scoring in the first period on assists from Chris Jenkins and Joe Olsen. Jenkins doubled the lead in the second period off helpers from Farragher and Olsen and then Tim Arnold netted a goal in the third period off an assist from Patrick McAfferty. Senior Brendan McKenna made 20 saves in net for the shutout. Hockomock League Championships – Click here for a recap, team standings and photos from this event. Canton, 2 @ Duxbury, 2 – Final – Canton sophomore Maggie Malloy scored both goals for the Bulldogs.